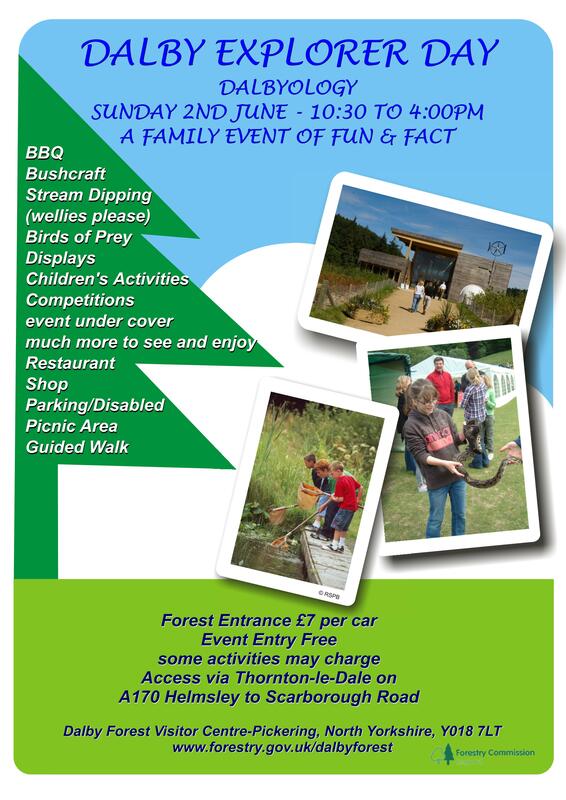 Scarborough & Ryedale AS will be in Dalby Forest on Sunday 2nd June 2013 as a part of Dalby Explorer Day. This event is now in its 9th year and was known until this year as Dalbyology but 2013 sees the event being rebranded. The theme of the event this year is ‘habitats’ and runs between 10:30 and 16:00. 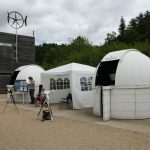 SARAS will be set up outside our observatories with information on the society, how astronomy relates to the theme and all being well the Sun will be shining to allow some solar observing. 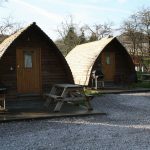 In addition to SARAS, many other national and local organisations will be setup around the Dalby Forest Visitor Centre including the RSPB, National Trust, North Yorkshire Moors National Park, Rotunda Geology Group and Scarborough Museums Trust. For further information on the event, please see the poster above or download a leaflet. 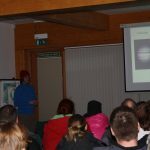 This entry was posted in Events, News and tagged Dalby Explorer Day, Dalby Forest, Dalbyology, National Trust, Rotunda Geology Group, RSPB, Scarborough Museums Trust, solar observing, Sun. Bookmark the permalink.